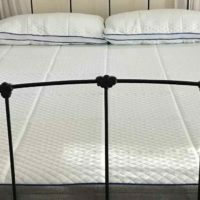 Ecosa Review | Find out why this mattress is winning over Australia. The Ecosa mattress is the number one mattress in a box in Australia. Ecosa has spent a lot of money researching sleep and the human body. They combine all their knowledge into the Ecosa Mattress. 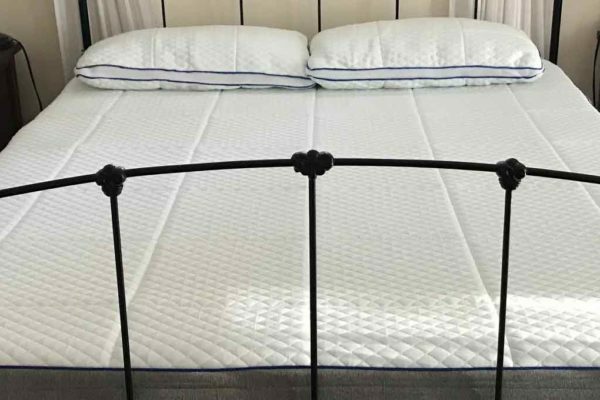 Learn why you need this mattress in your life in our Ecosa Review. Find out how to save $250 as well with our Ecosa Promo code. The Ecosa is one of the firmer mattresses we have reviewed. We rate it at 7/10 on our firmness scale. Customers find that the inital feel of the Ecosa is very firm. After a moment the mattress begins to soften and conform to the sleeper. This hard to soft transition seems to happen to a lot of sleepers. The firmness went a long way to offer good body support. Back sleepers will particularly enjoy the firmness this bed provides. 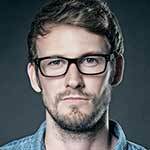 A few of side sleepers did report soreness in their arms. If you are a side sleeper, a slightly softer mattress like the Greywing might be preferable. We have found a number side sleepers did say that they would consider using the Ecosa. There Ecosa mattress had little to no sinkage. The firmness does a great job supporting the lower back. There was a 1″ drop as the sleeper lays in the bed. This is great for back sleepers who a looking for support. The Ecosa is a cooler mattress thanks to its latex construction. Customers have said it run a bit hotter than the other latex mattresses. Though overall we have found that most sleepers are not affected by the temperature. The Ecosa Mattress had very little reported off-gassing. It is nice to open the box to a mild smell. The mattress was ready to sleep on in a relatively short time. The Ecosa is a 7 out of 10 on the firmness scale. It has great support and is an idea mattress for back sleepers who like a harder bed. The Ecosa is a more responsive bed with its latex top layer. We recommend this mattress for more energetic couples. The Ecosa is a cooler bed. 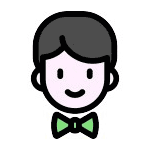 We have found no reports of customers complaining of heat. 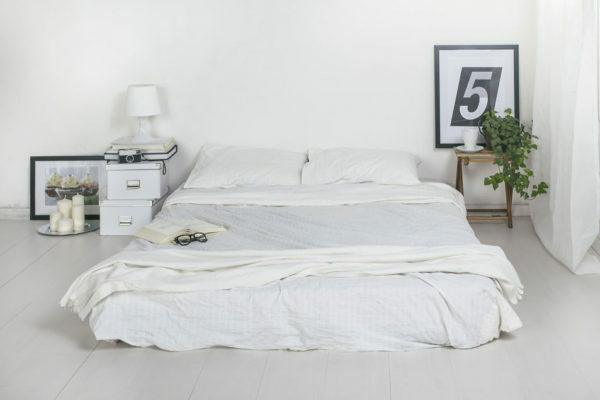 Topdown has managed to get its readers $250 off their mattress purchase. Use our Ecosa promo codes and save yourself a lot of money. These discounts won’t last forever, so be sure to use them quickly. We took apart the Ecosa to see what its insides looked like. Let’s see how the Ecosa mattress gets its great support. Ecosa uses a double knitted, high-quality fabric cover. It is removable and machine washable. 1″ of Dunlop latex foam. This layer gives the firmness and bounciness experienced with the Ecosa. 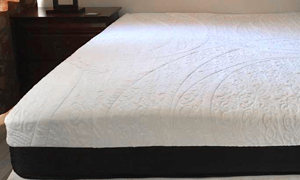 2″ of Ecosa G-7 memory foam. This is the true magic of the Ecosa. The G-7 memory foam gives support while cradling your body at the same time. 7″ of Dense Support foam. A standard high-density foam that gives the full body support. 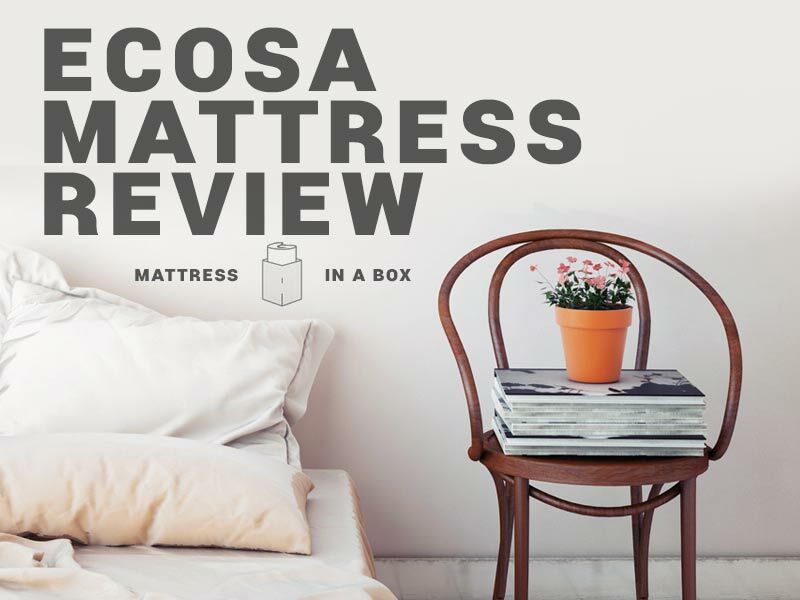 The Ecosa is one of the cheaper box mattresses in Austrialia. Their competitor Greywing sells a queen for $1,195, almost a hundred dollars more. Let us know what you think about the price in the comments section at the bottom of our Ecosa review. The Ecosa is a magic bed. The mattress feels almost too firm when you first lay down. Then it magically softens and conforms to the sleeper. The latex surface does offer a cooler sleep, though not as cool as a few customers expected. For the price, the Ecosa is one of the better mattresses customers can find in Australia. Use the link to the right to have the discount applied to your shopping cart.